Welcome to Trusted Gasman, your source of quality, professional heating, plumbing & gas services at a competitive price. 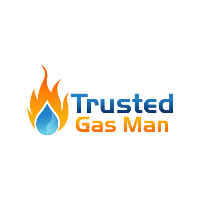 We cover all aspects of domestic heating, plumbing & gas, including boiler replacements, servicing, powerflushing, plumbing repairs and much, much more. 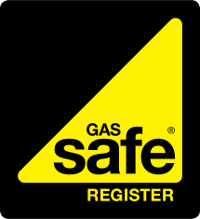 For your peace of mind, we are Gas Safe Registered, meaning that we are fully qualified and experienced to carry out work with gas. 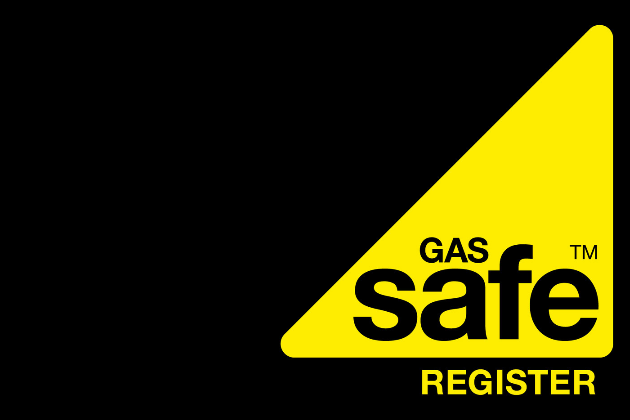 Hiring someone who is not Gas Safe Registered could be putting you and your property at risk. For more information about our services, or to request a free quote, please get in touch with us today by calling us on 07782 199147, 07738 008732 or by filling out our website's contact form. We cover all aspects of plumbing, heating & gas, including servicing, landlord gas safety certificates, powerflushing, boiler replacements & radiator replacements. We offer competitive prices on all of the services we offer, from servicing to boiler replacements. 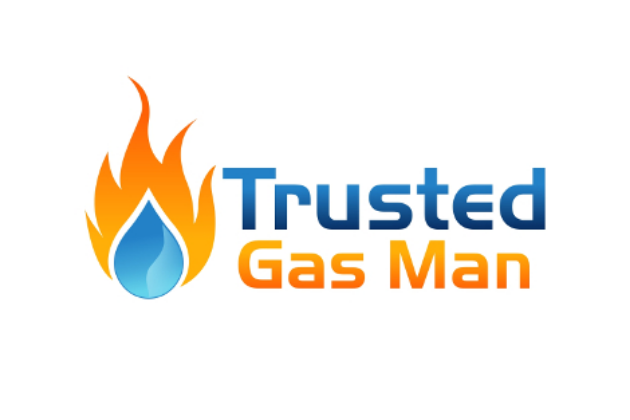 At Trusted Gasman, all of our engineers are Gas Safe Registered, fully experienced and fully qualified plumbing & heating engineers covering all aspects of domestic plumbing, heating & gas.